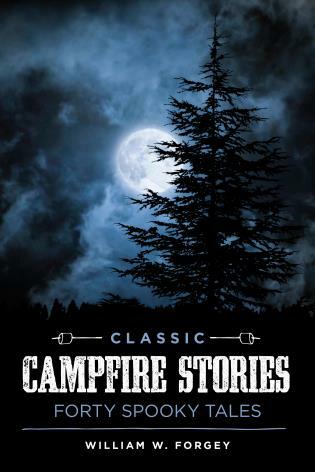 Need a good scary story to tell to youngsters—or to anyone, young or old, who wants a little fright before going off to sleep in the great outdoors? 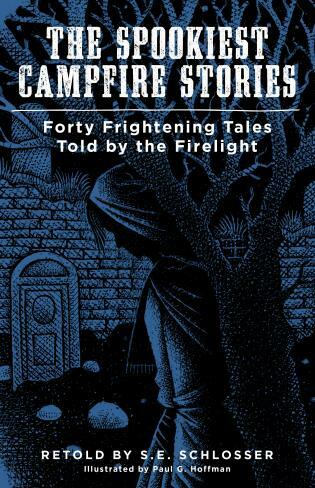 Nothing goes better with gooey s’mores and a glowing campfire than a good ghost story, and this collection of Doc Forgey’s best scary classics and frightening folktales will send shivers up anyone’s spine. 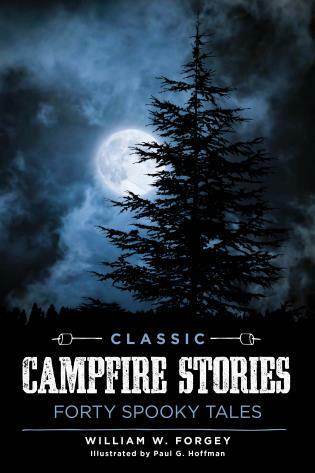 Classic Campfire Stories includes forty classic stories of adventures and ghosts, all fun and easy to remember and retell. William Forgey, MD, is the author of fourteen wilderness medicine and camping books, including Basic Essentials Wilderness First Aid (FalconGuides). A full-time family medicine practitioner, he is also a fellow of the Explorers Club, a university lecturer on medical care in high-risk recreation, a leader of expeditions into northern Canada, and a former Boy Scout scoutmaster and Medical Explorer Post and High Adventure Post advisor. Paul Hoffman’s work graces books of many genres—children’s titles, textbooks, short story collections, natural history volumes, and numerous cookbooks. 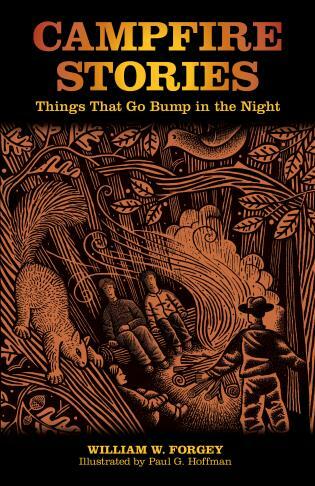 His fabulous illustrations can also be found in Globe Pequot Press’s Spooky series.